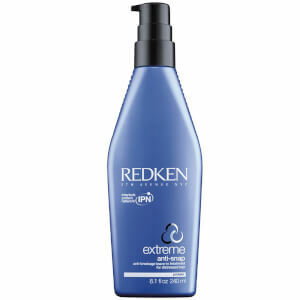 Create rough and ready styles with Redken Styling - Rough Clay. Specially formulated to produce chunky definition with a matte finish, this fabulous styling clay provides long-lasting control, whilst being humidity resistant to ensure your style stays in place in testing conditions. With no flaking, stickiness or build-up, it's the perfect addition to your styling regime. - L.M.